Gurgaon, Haryana, India: Delta Electronics India Pvt. Ltd. has been invited by Tata Motors as a preferred vendor to participate in the Energy Conservation & Renewable Energy Expo. 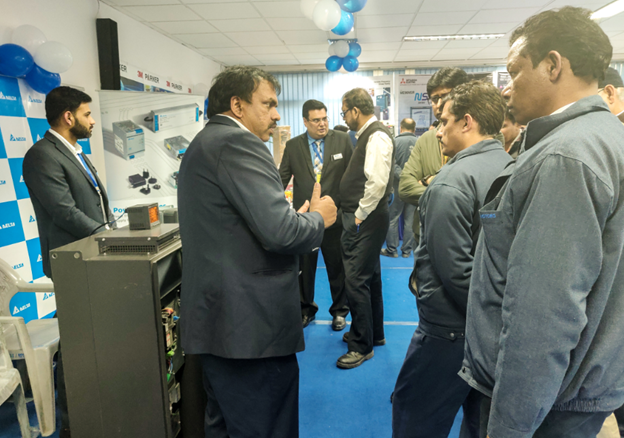 The expo, which is held during 7th & 8th Feb is organized by Tata Motor’s Lucknow Plant.